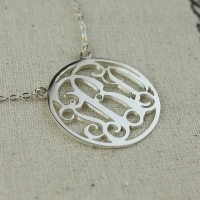 The color of this necklace is also available in Solid Rose Gold,Solid Gold. 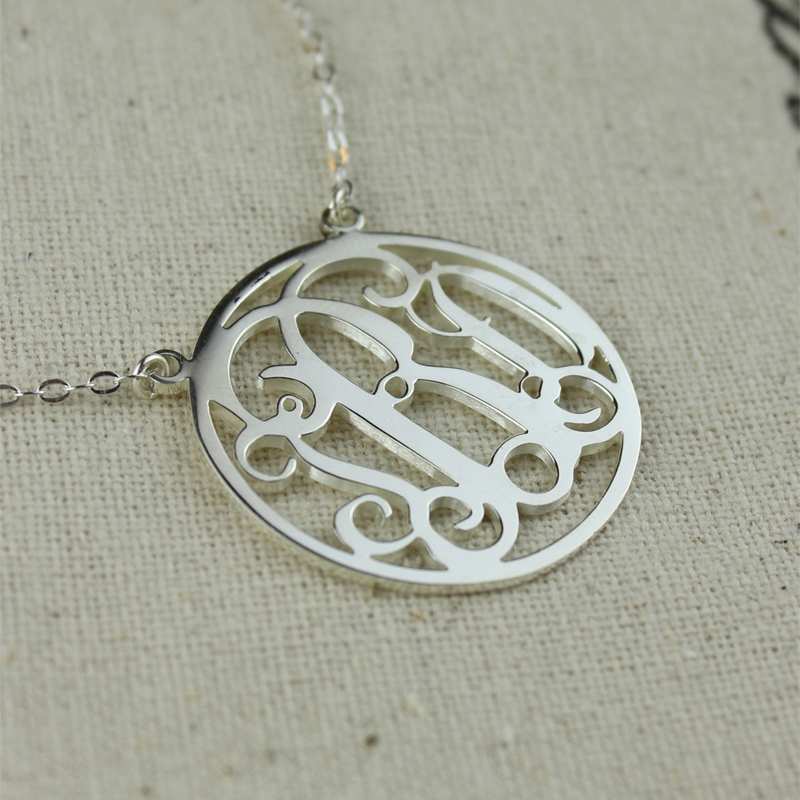 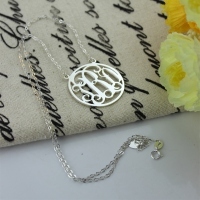 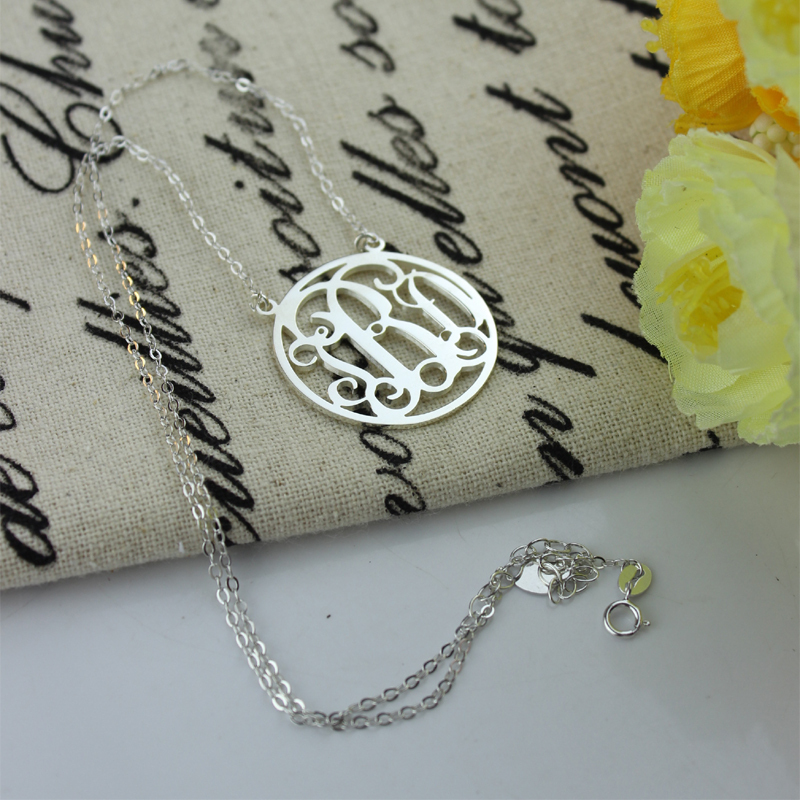 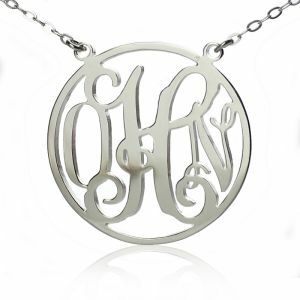 Monogram Necklace is one of hottest personalized jewelry items trending today. 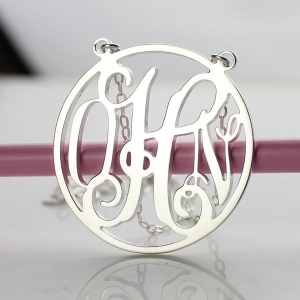 You still not have one ? 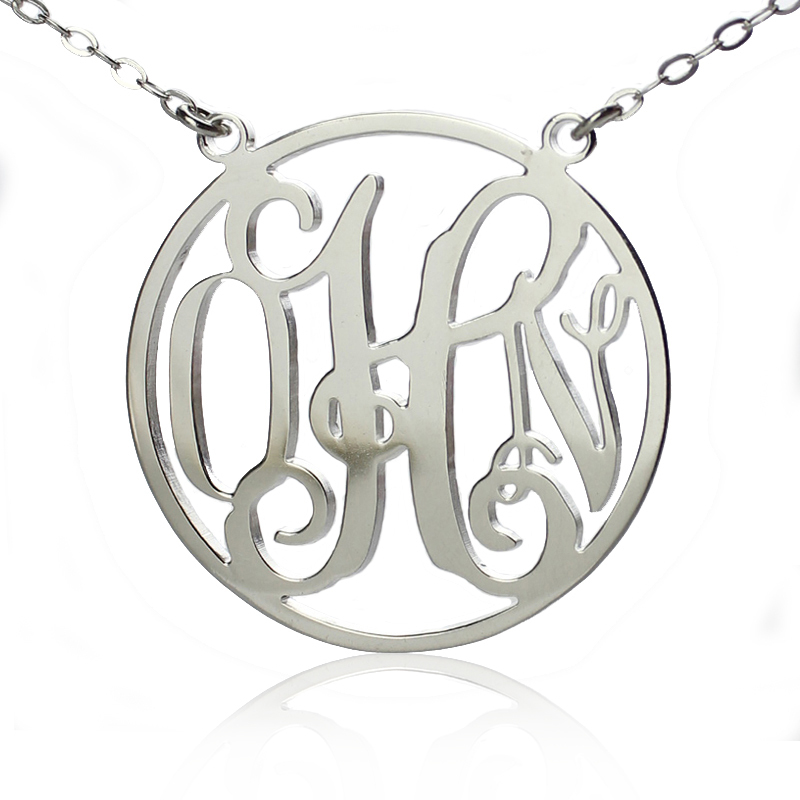 No worry, try with this new style.